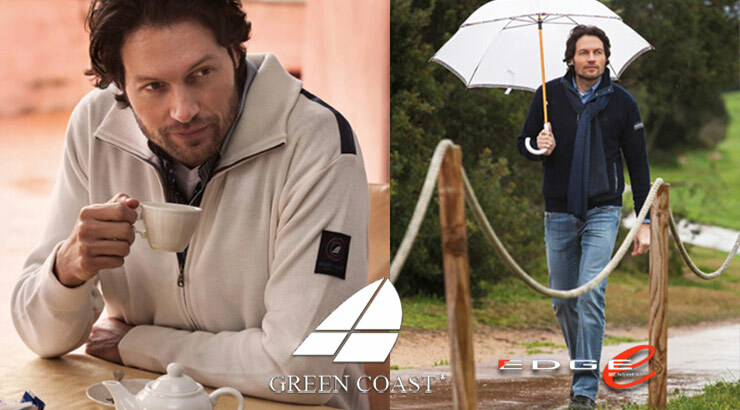 The goal was to develop sporty yet fashionable menswear concentrating on quality, details, and Italian tradition. 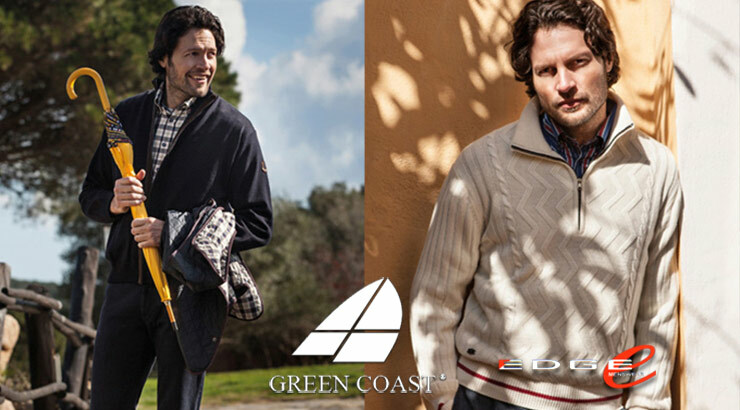 Premium quality is Green Coast’s cornerstone. To satisfy our customers over time. 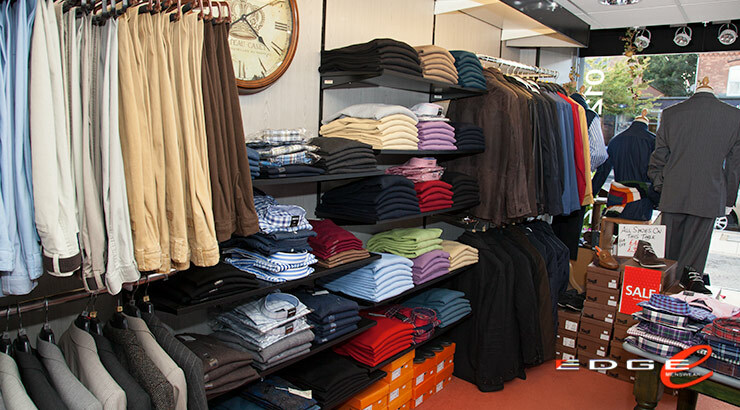 Every time you wear a GreenCoast garment, it is just like the first time. Through the considerable experience acquired in the continuous search for the most effective yarns, wool, fabrics, leather, as well as cotton. Our garments are definitely the consequence of flair, perfect mixture of materials, design, and tailor-made creation of accessories. Which is designed to provide the right combination of style and comfort for an always elegant and sporty everyday use suited to every occasion. 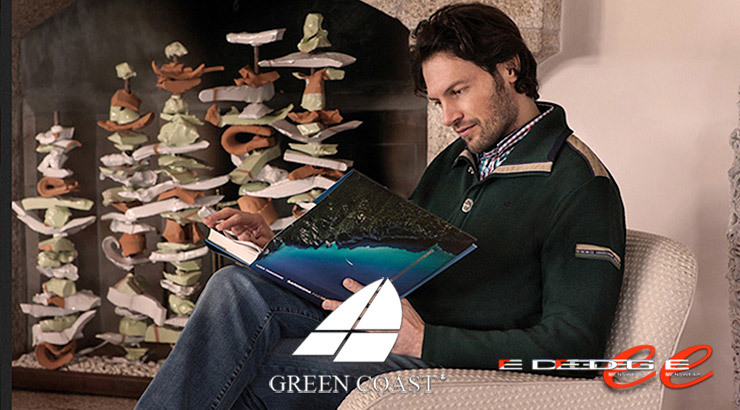 It is this idea that has resulted in the success of the Green Coast brand. 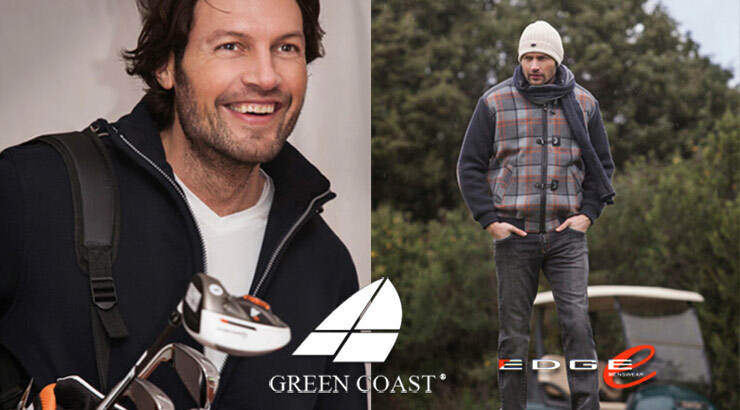 The combination of wool, fabric, leather, cotton prints, buttons, and meticulously designed and manufactured metal accessories make every Green Coast garment original and inimitable. Green Coast’s extremely qualified personnel monitors every production stage. All our laboratories are located in the area in order to monitor the manufacturing process. Green Coast’s company policy is based on premium quality standards and full control of the various manufacturing stages. Green Coast guarantees what is indicated on its garment labels. Being mainly hand-made garments, there will probably be some minor variations in the details and finishes. All this helps make every garment a truly unique in addition to unrepeatable handicraft product.